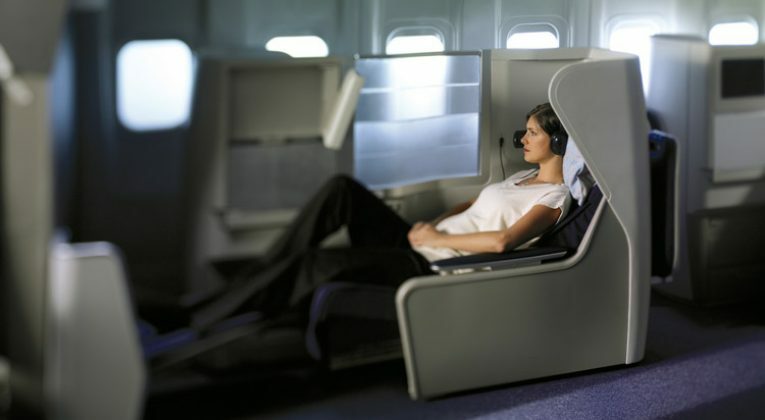 British Airways is back with some very decent Business Class fares from London to the US West Coast. BA Biz Class might not be the best in the world, but return direct flights from London for under £1,400 is a solid deal. Options for ~£1,400 include Seattle, San Francisco and San Diego, but you might well be able to find other destinations too. Availability looks good from late November 2018 through to the end of March 2019, for travel on Tuesdays, Wednesdays and Thursdays. The best way to find the cheapest fares is to start your search using Google Flights, in order to see a wide range of dates at once, then check specific dates on Momondo, Kayak and Skyscanner to see whether they can find any cheaper options available via online travel agencies (they can often knock ~£100 off!). You may be able to knock a few more quid off by starting in Inverness or Jersey and connecting in London. 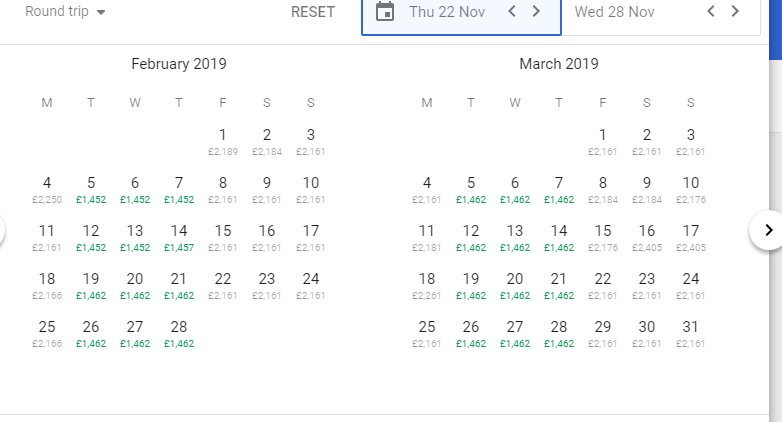 The flights I looked at are in fare class ‘I’, so if you credit to British Airways Executive Club, you would earn ~16,400 Avios (worth about £164) and 280 Tier Points for a return from London to San Diego, for example. As usual, I’d suggest crediting British Airways Business Class flights to Alaska Mileage Plan instead, because you earn more Miles and the Miles are more valuable. London – San Diego return in ‘I’ should get you ~27,500 Alaska Mileage Plan Miles, which I’d value at about £450. It’s good to see more of these (relatively) reasonable fares popping up direct from the UK. They might not be as good as the ex-eu fares we sometimes see, but for many travellers, being able to fly direct is a big advantage and obviously there are no repositioning costs to factor in either.